Very interesting post! I like how the Japanese make such a fashion statement from such a fundamentally unattractive thing; like people wearing masks with drawings, interesting patterns and etc. I once even saw a mask that looked like it was made of cloth, with a satin finish. Did you try the nose mask pit? Apart from the strange sensation they mention, can you actually breath well with it? I agree very interesting post – do the Chinese also wear masks when they have colds or is this a phenomenon in Japan only – Interesting also that they havent got masks with anime on them for the kids – in a country so influenced by anime – maybe they do – can you let me know? It’s the first time I commented here and I should say that you give genuine, and quality information for bloggers! Great job. Thanks for your comment. The template is a mix between a number of different themes. Combining the Misty Theme with its lines, the magazine style content layout from Mimbo Theme and ideas from other themes I have implemented. I am looking to make a few changes shortly that will lay the content out a bit more for first time users to make it easy to find things. I wear these sometimes even when I’m not sick. I hate riding on a train full of stinky old men. 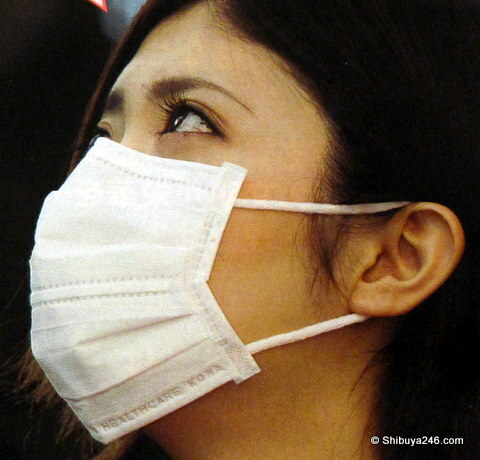 There has been some talk of cyclists wearing masks when training to help with the pollution in the traffic – do these masks help with the pollution in Tokyo? There are masks that help with pollen yes. Some of those are covered in the DIME article. 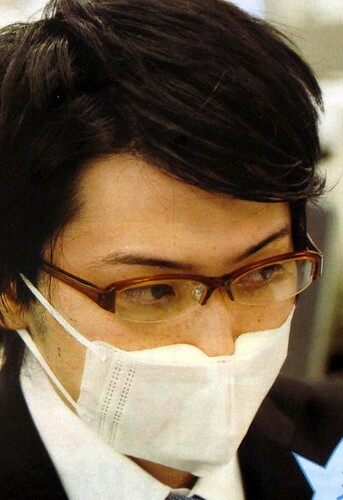 I wish the Japanese custom of surgical masks would come over to the West. I wear one to fight the pollen when I'm doing yard work, but if I were to wear it out in public people would think I was going to rob them! The beauty of Japanese masks is that there is so much choice in the stores. People don't so much look at you because you have a mask on, but because they are checking out the style of your mask. When I worked in Walmart a few years back, there was a gentleman who wore a surgical mask shopping because he was allergic to a good deal of the perfume's people used. It seemed strange to me at the time, and I was a little worried about him being seriously ill and myself getting it. Now I'm trying to find a fashionable one to wear on my walks home to prevent the inhilation of gnats after the rain. 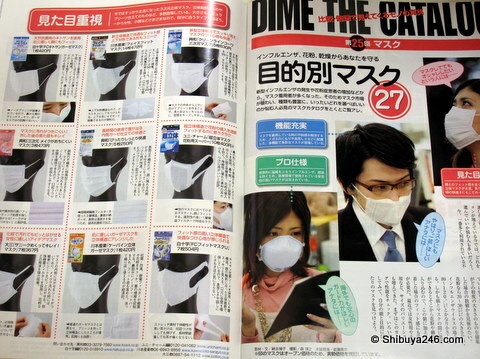 Advertised as, "These Surgical Masks are an easy way to make your night out more memorable. They are cut and fitted to be comfortable on your face. 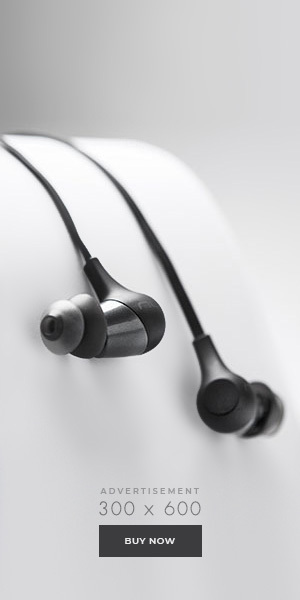 Each mask stays in place with two small elastic bands that wrap behind your ears. You are going to stand out the next time you hit the clubs, everyone will be dying to talk to you! They will fit everyone, in all shapes and sizes. "